The Vendetta head drop the new track Sunday night and within an hour it was the top trending dancehall song on YouTube on the planet. The catchy single was produced by Chimney Records and features Alkaline spitting lyrics about his lifestyle. “Not even death can’t stop me / Young but me hard to the core / Even me life pon the road / A make money and f*** a bag a wh*re,” Alkaline deejay. “Suave suave just look how me suave / Jump in a Gucci jump in a Versace / Have up a hundred grand now pon me body / Hundred round fi any man who waan take it from me / Suave suave wa make me so suave / Kill me competition then me cut with the darby,” the Manhimself spits. Last week, Alkaline released another single, “Hard Tackle“, which was also produced by Chimney Records. That track also quickly became a trending cut on YouTube and has since clocked a million views in a week. It’s safe to say that Alkaline and Vybz Kartel are both currently dominating dancehall, but who is on top? 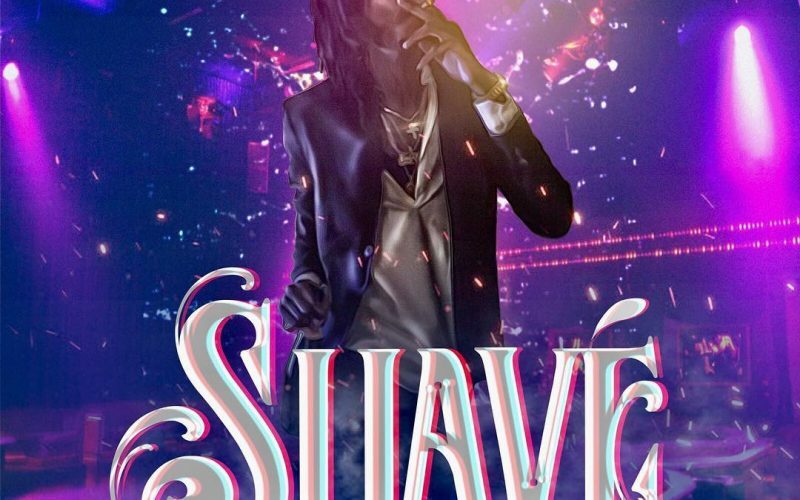 Listen Alkaline new song “Suave” below. vybz kartel is better lyrically, alkaline has good melody but his lyrics are not deep like kartel. 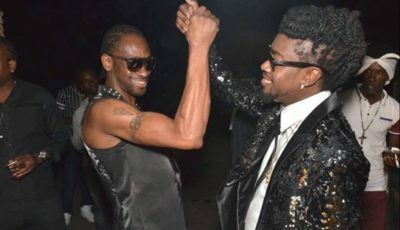 Vybz Kartel and Alkaline running dancehall right now. Mavado Tommy Lee and Popcaan lost in the dust.